We can match lanyard colour to your pms colour. 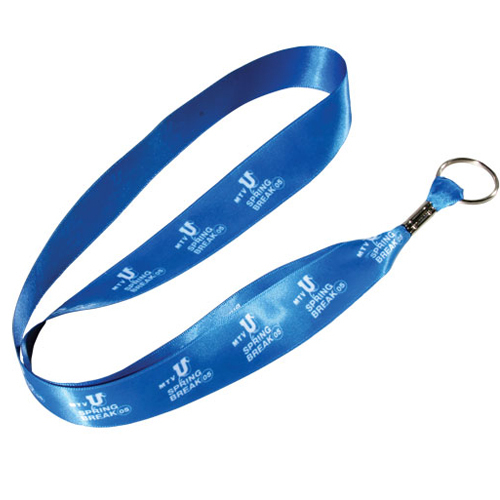 Smooth satin promotional lanyard is a popular choice. Your choice of attachment. We can match lanyard colour to your pms colour.